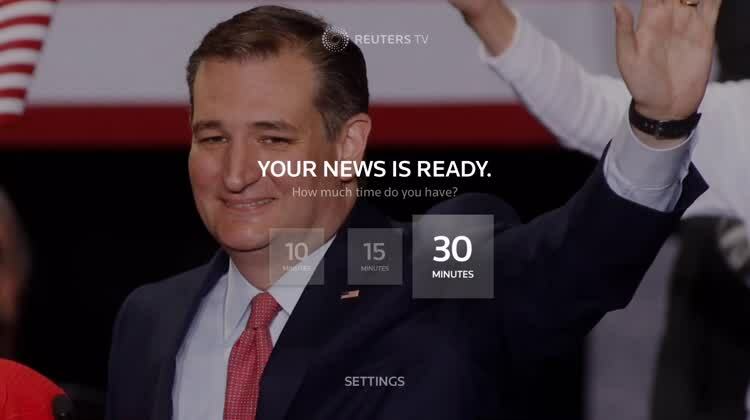 Get International news from sources you trust on demand with these apps for Apple TV. 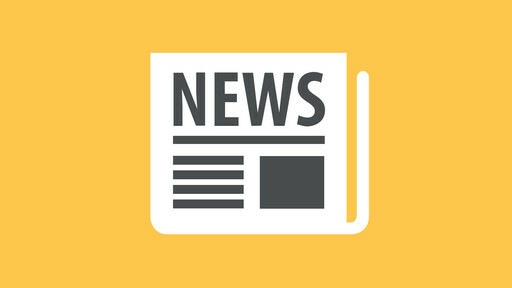 Stay informed...get breaking news FIRST from Sky News. 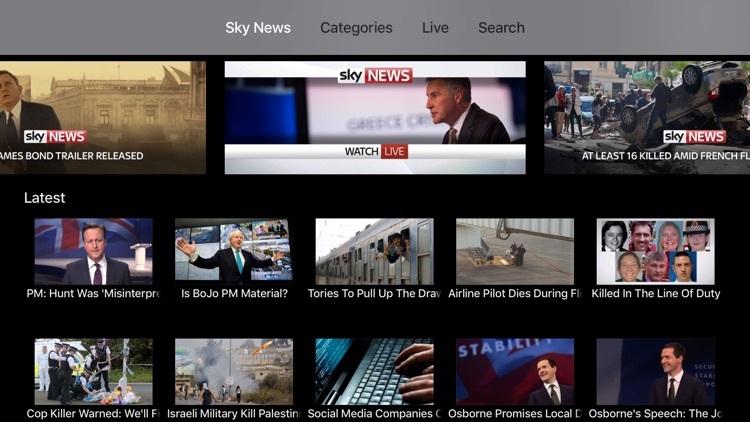 Sky News for Apple TV lets you watch all the top news stories from our newsroom including our 24x7 LIVE news stream, weather forecast and latest headlines. There are special features on main stories and key categories to explore to get further depth. *معرفة آخر الأخبار العربية والعالمية والتقارير المصورة الواردة حول أهم هذه الأحداث. – Stay up to date with the latest news from the Arab World and worldwide, in-depth analysis and videos highlighting major stories. 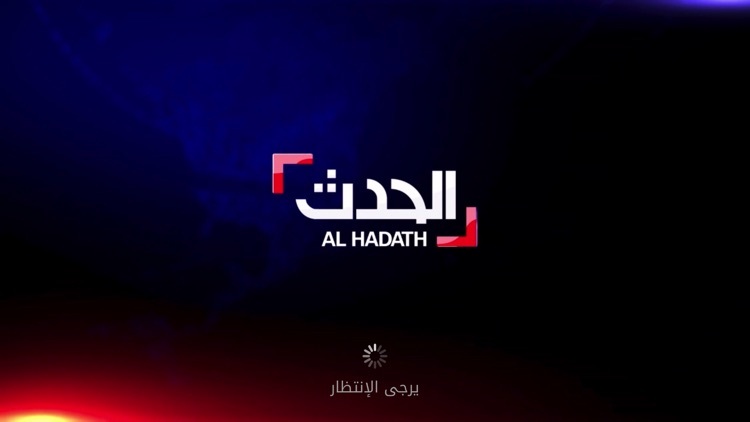 – Live streaming of Al Hadath News Channel. *الاطلاع على آخر التقارير والأخبار المصورة في عالم الاقتصاد والرياضة والتكنولوجيا والصحة والثقافة ومواضيع أخرى. *عرض برامج القناة مع إمكانية مشاهدة الحلقات السابقة. – Live streaming of Al Arabiya News Channel. – Business, sports, technology, Health, Culture, and much more. 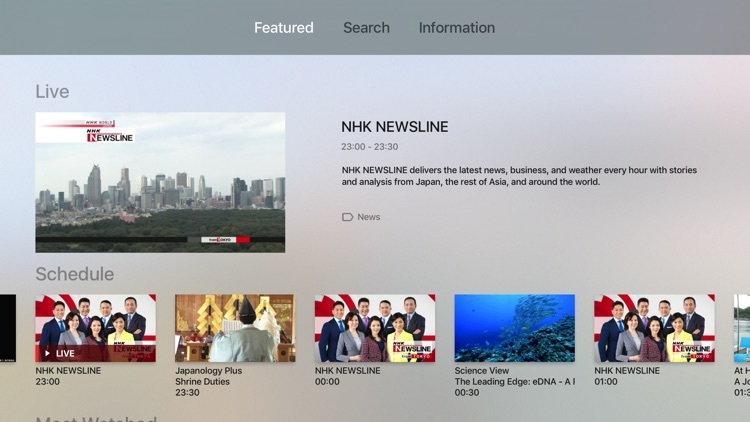 - Channel Programs Listing with Ability to view previous aired episodes. 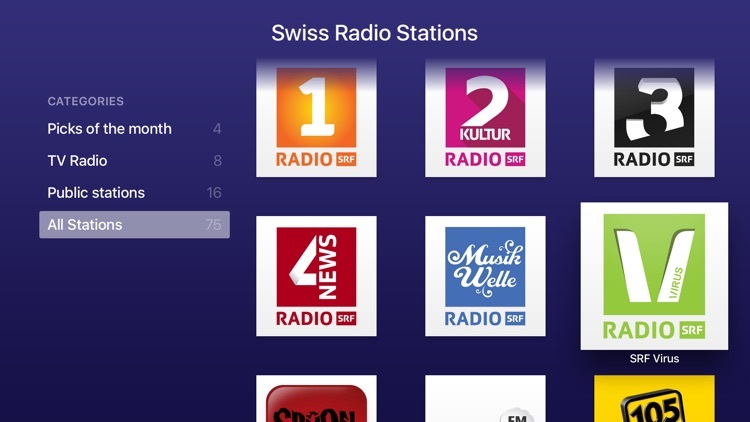 Listen to and watch your favourite Swiss radio stations with the swissRADIO App. With almost all swiss radio stations, public and private from all 4 languages and regions of Switzerland. Watch the LIVE stream of the stations providing Visual Content such as Studiocam or other visualized channels. 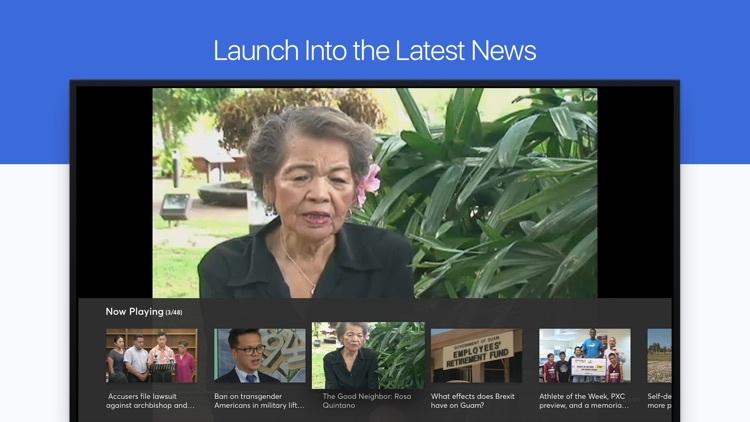 News, sports, video, radio and more from Guam's News Network. Watch your favorite shows, catch up with the latest news and gossip directly from Greece and Cyprus. Live Greek tv will stream live Greek TV directly to your Apple TV so you can watch on the big screen! Legal: The above app is a streaming catalog of Greek Television channels, we do not host the streams or any copyright content within the app or on any of our servers. 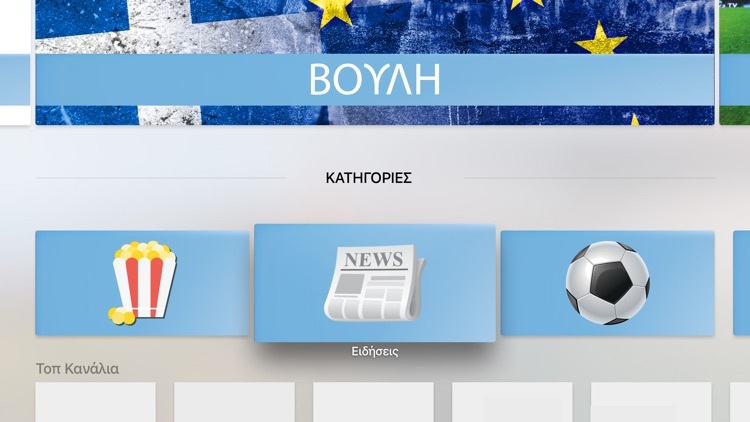 The Greek TV app does not store any information, artwork or content. All the data is freely available on the internet and can also be accessed by simply browsing the internet. 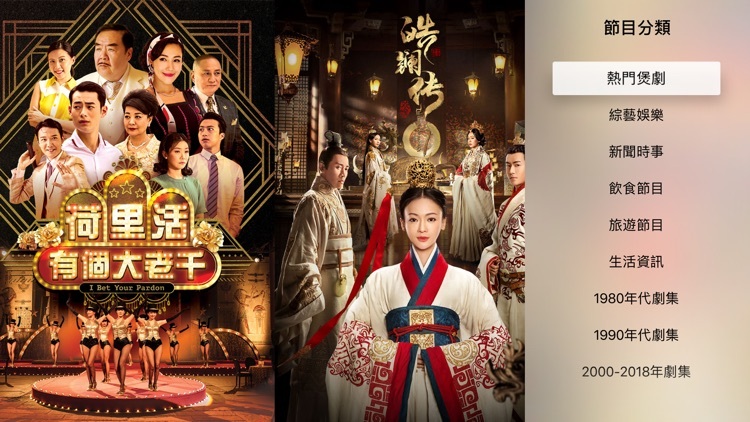 The streams are generated by users as they are clicking on the channel link which tells the app to download the channel URL and provide an "on-screen" copy of the content.